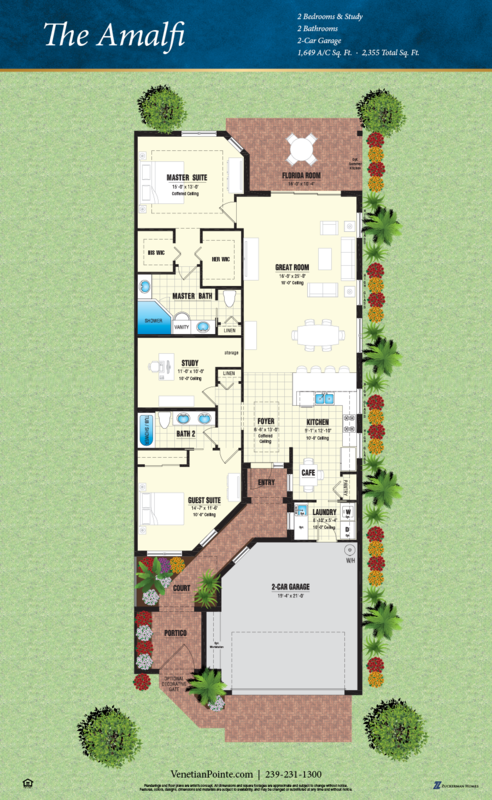 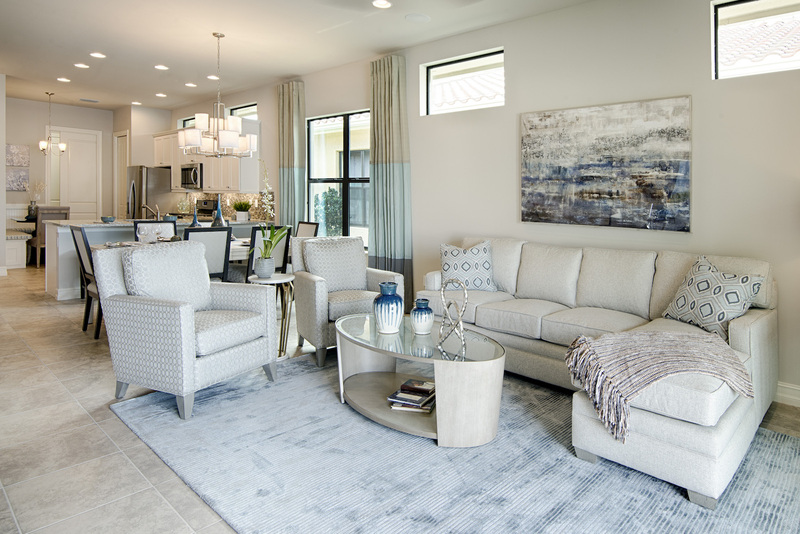 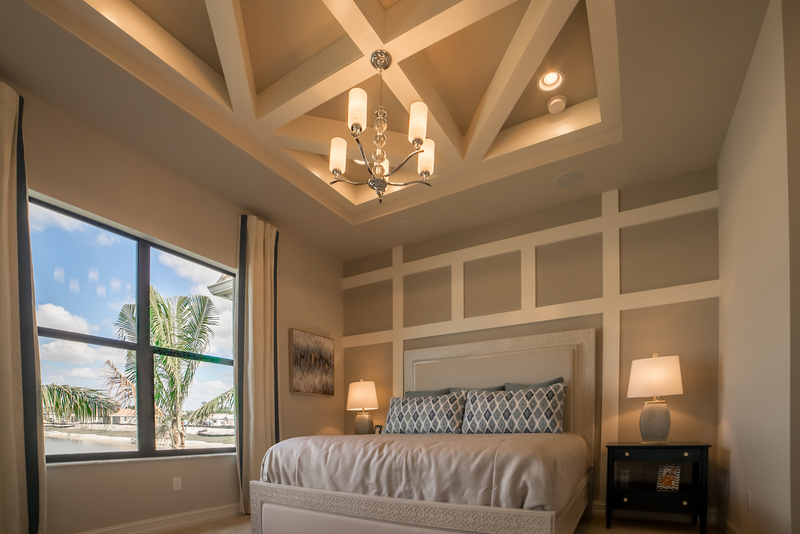 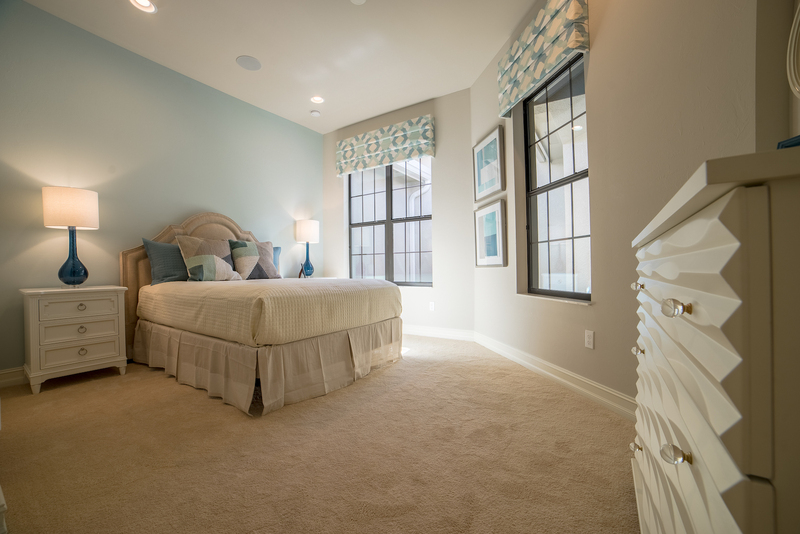 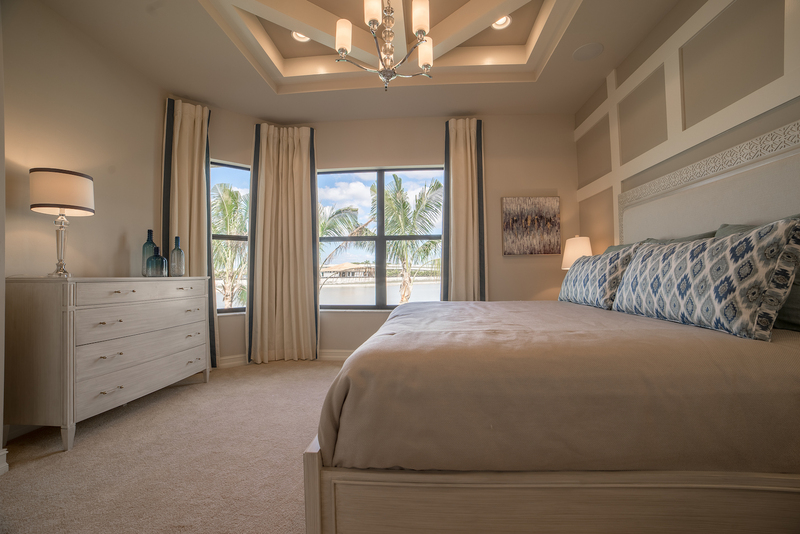 The Roma showcases outstanding style and elegance, filled with features that make this home truly outstanding. 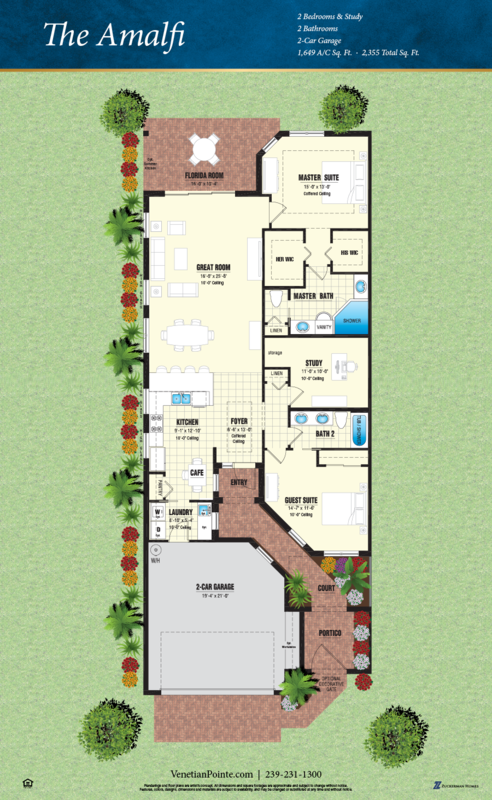 From the Courtyard entry, through the front door, the home has a graceful welcoming feel. 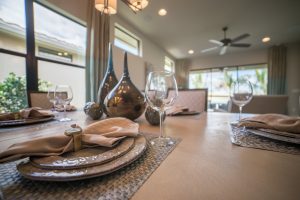 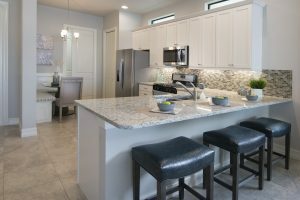 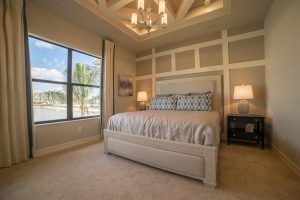 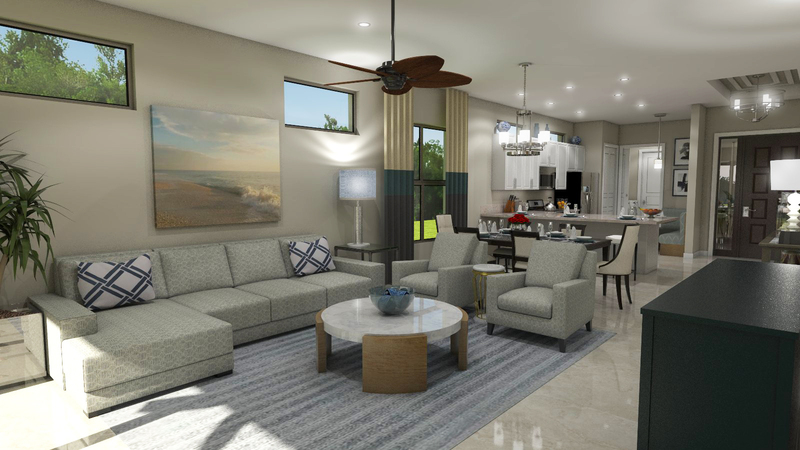 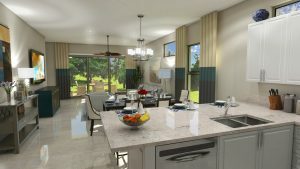 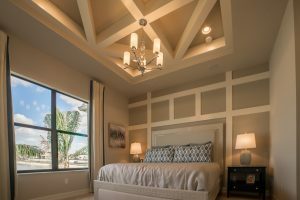 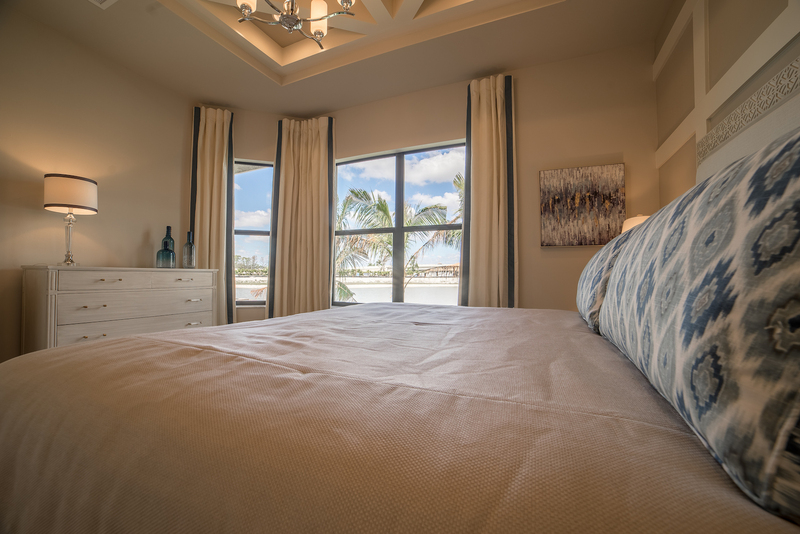 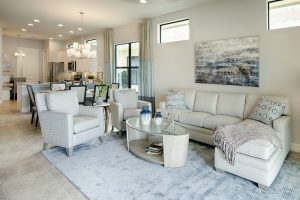 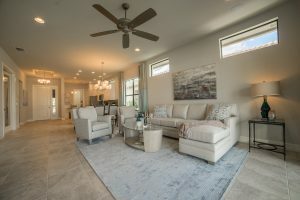 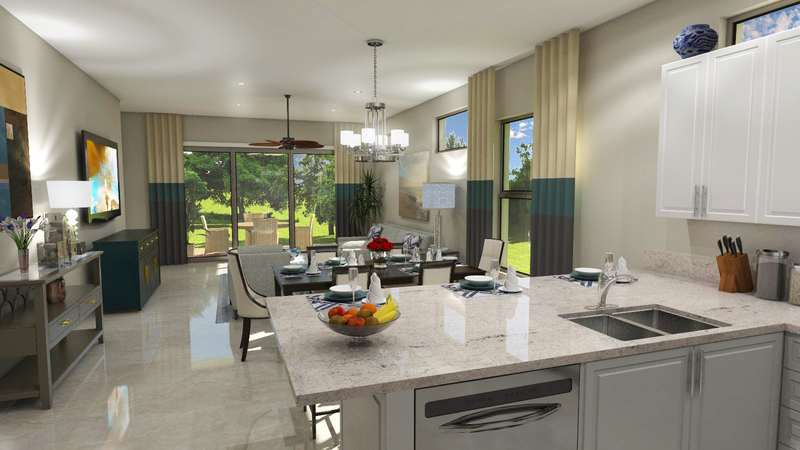 As you continue through the interior, which is bright and airy you get that feeling of the thoughtful design that inspired this home, with the spacious Kitchen, large Great Room through to the Florida Room, it offers everything that you could want in Southwest Florida living. 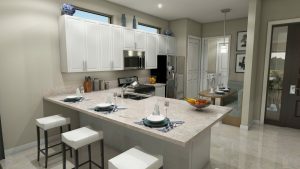 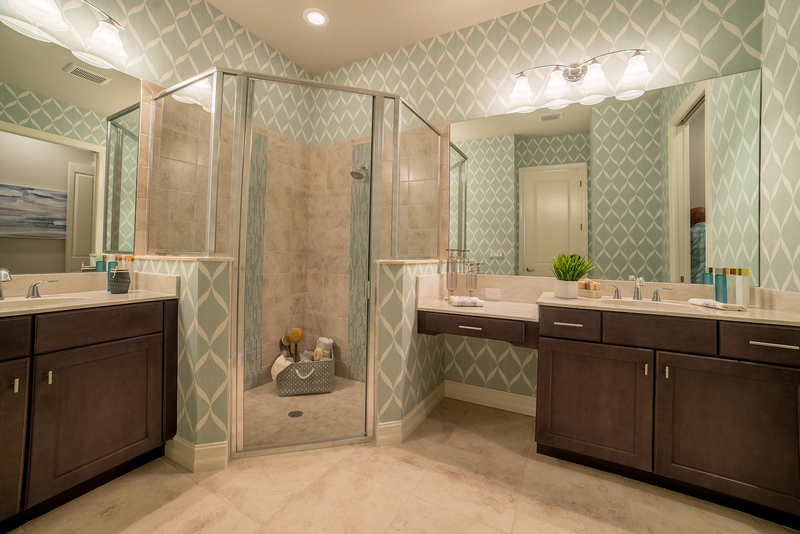 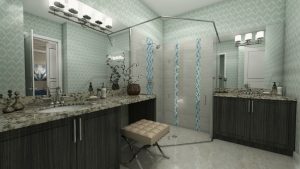 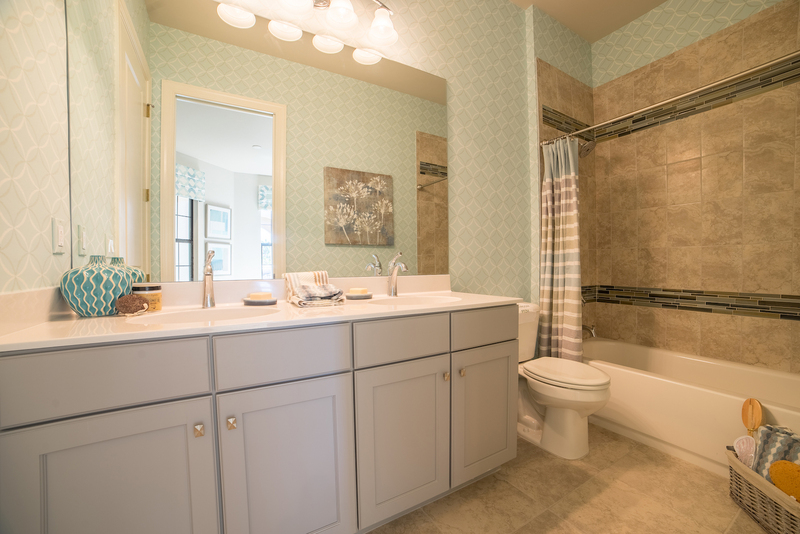 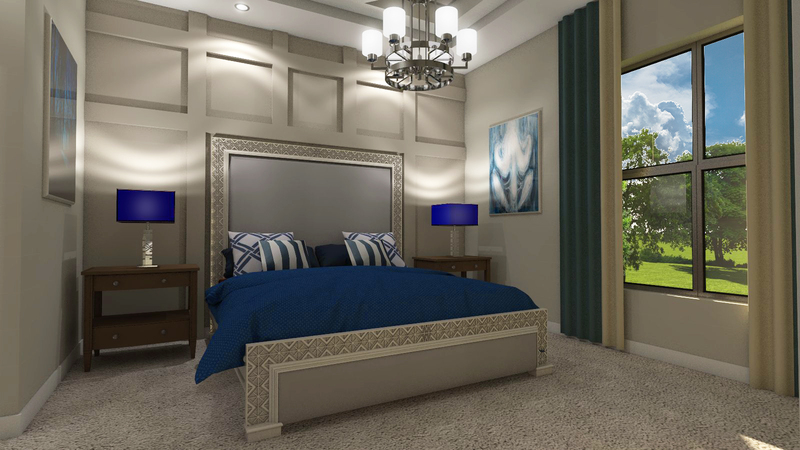 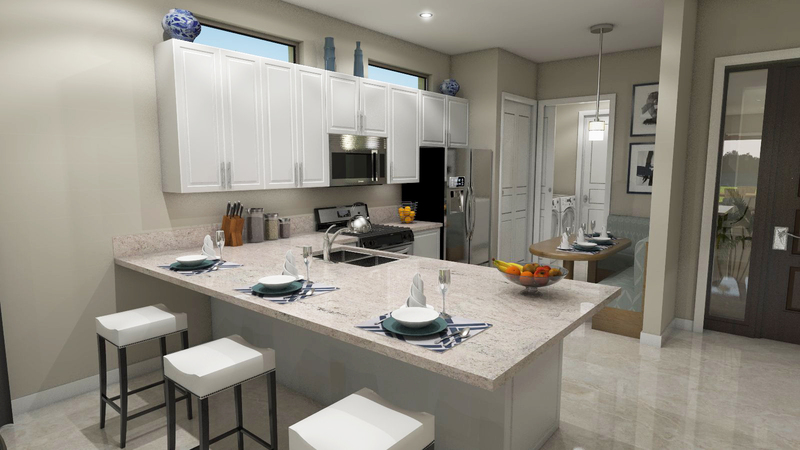 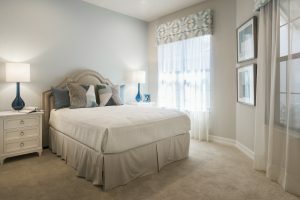 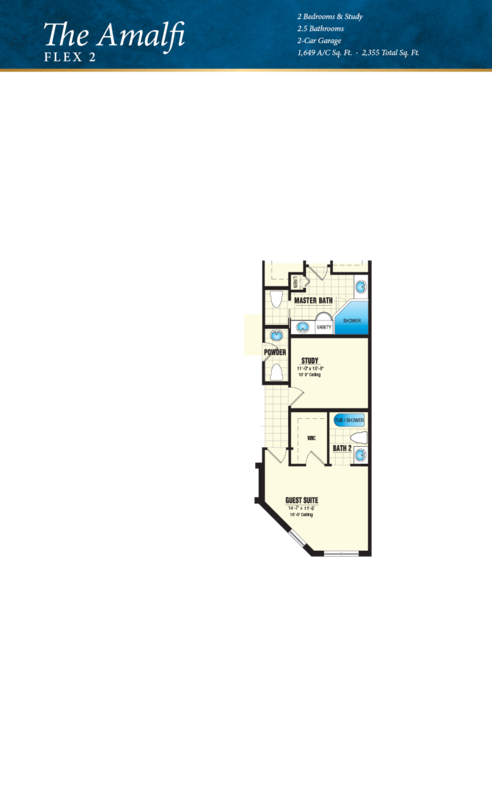 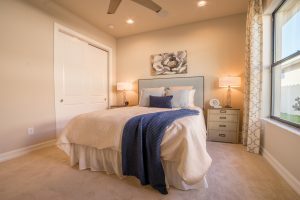 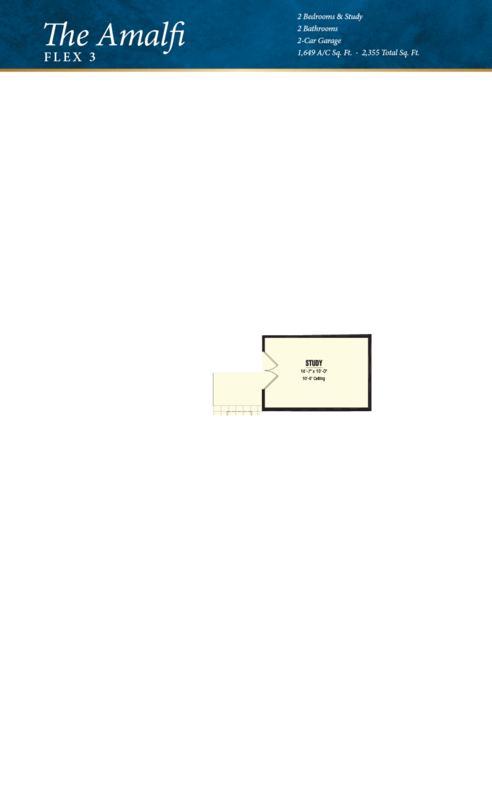 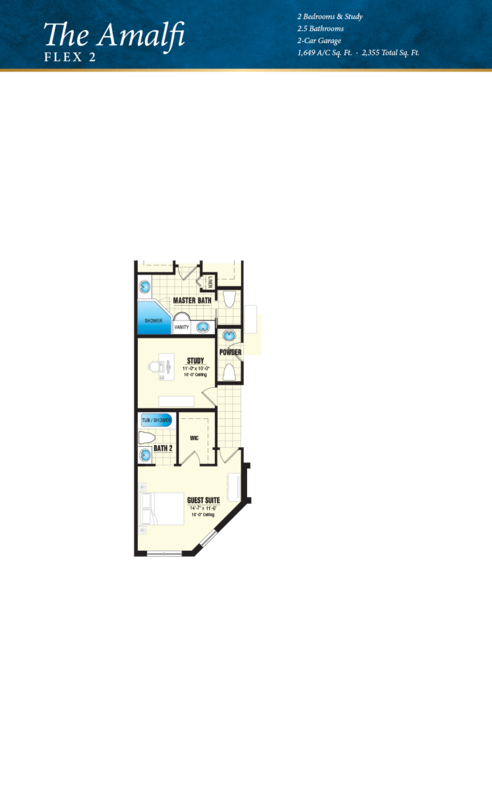 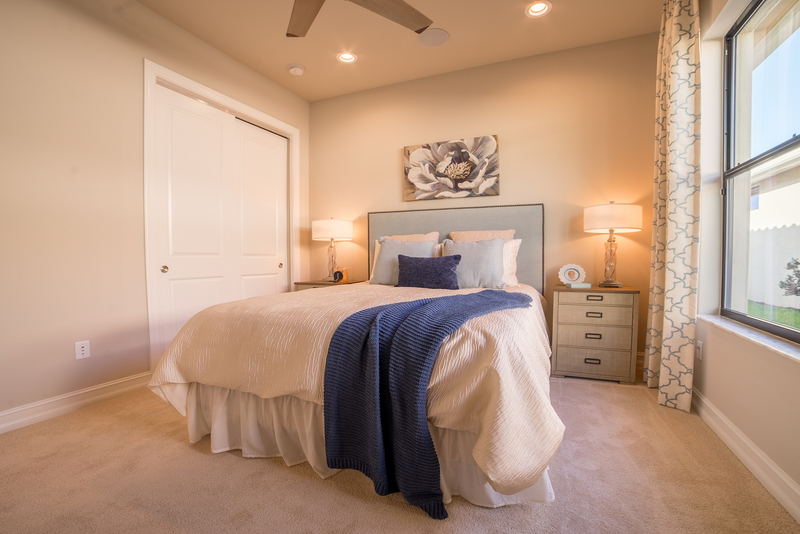 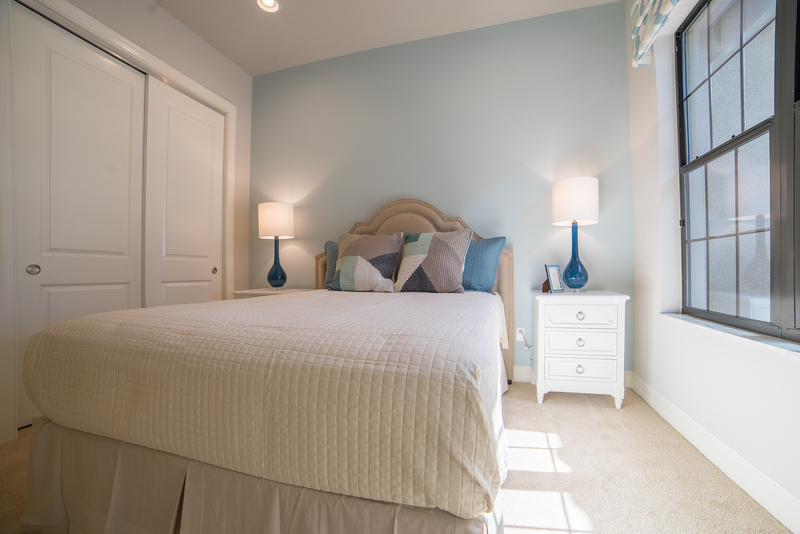 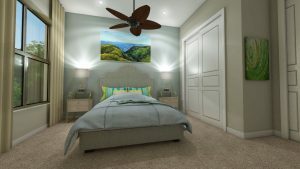 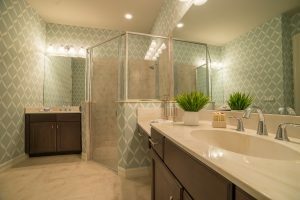 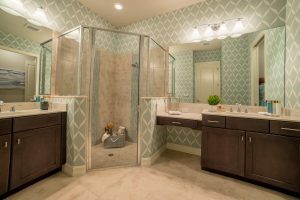 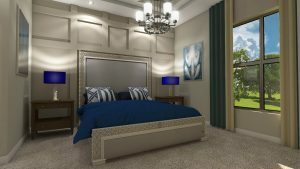 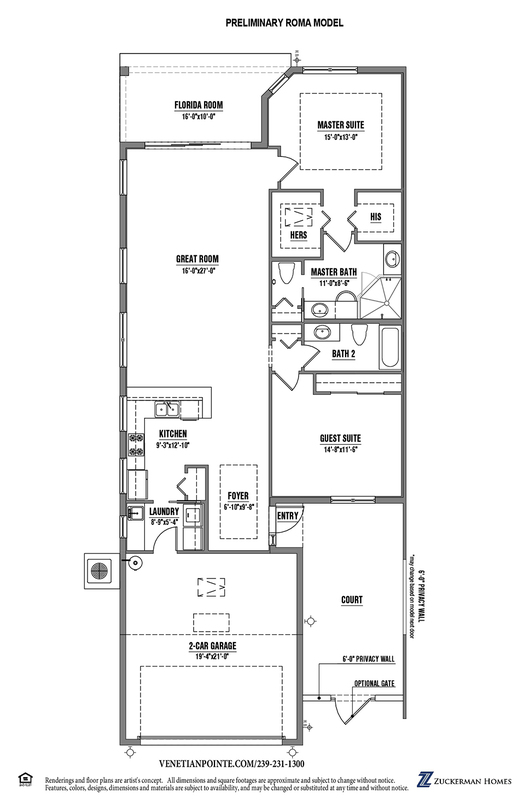 The luxurious 2 Bed and 2 Baths are designed for comfort, with the Mater Bath, His & Hers WIC, double vanity w/dressing table as well as oversized showers, complementing the large bedrooms.